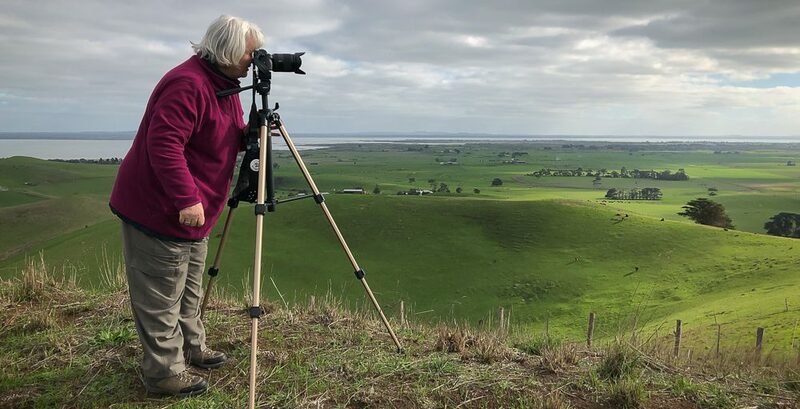 Mount Macedon – Victoria – Australia ‘Rainy Day Photography’ Photographed by Karen Robinson May 2018 NB. All images are protected by copyright laws Comments – It was a rainy, misty autumn day where taking photographs was a real challenge! 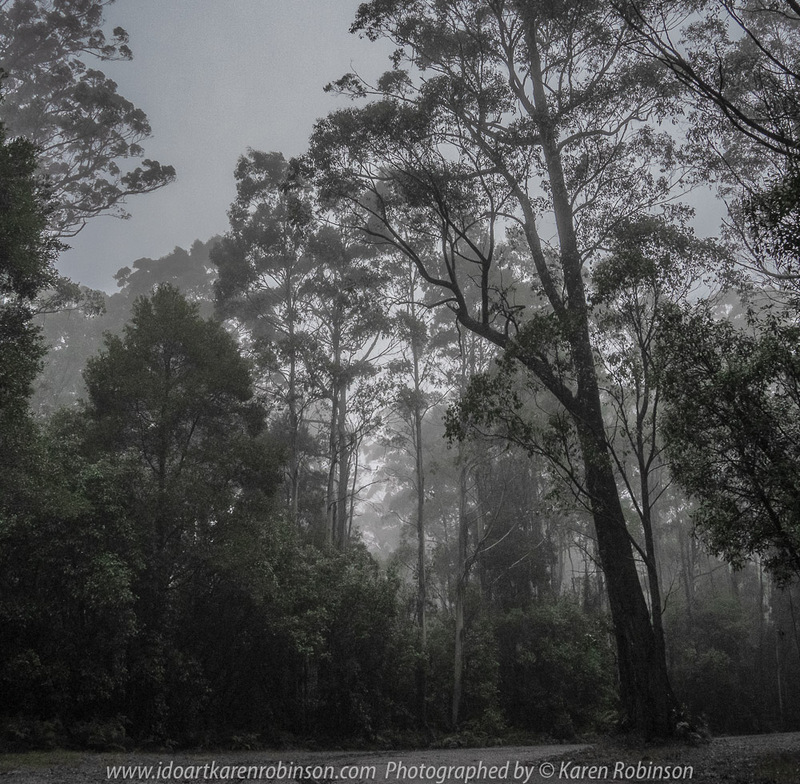 Published May 12, 2018 at 1000 × 980 in Mount Macedon – Victoria – Australia ‘Rainy Day Photography’ Photographed by Karen Robinson May 2018 NB. All images are protected by copyright laws Comments – It was a rainy, misty autumn day where taking photographs was a real challenge!